It's So Cool was written during the American Life sessions but did not make it onto the album. 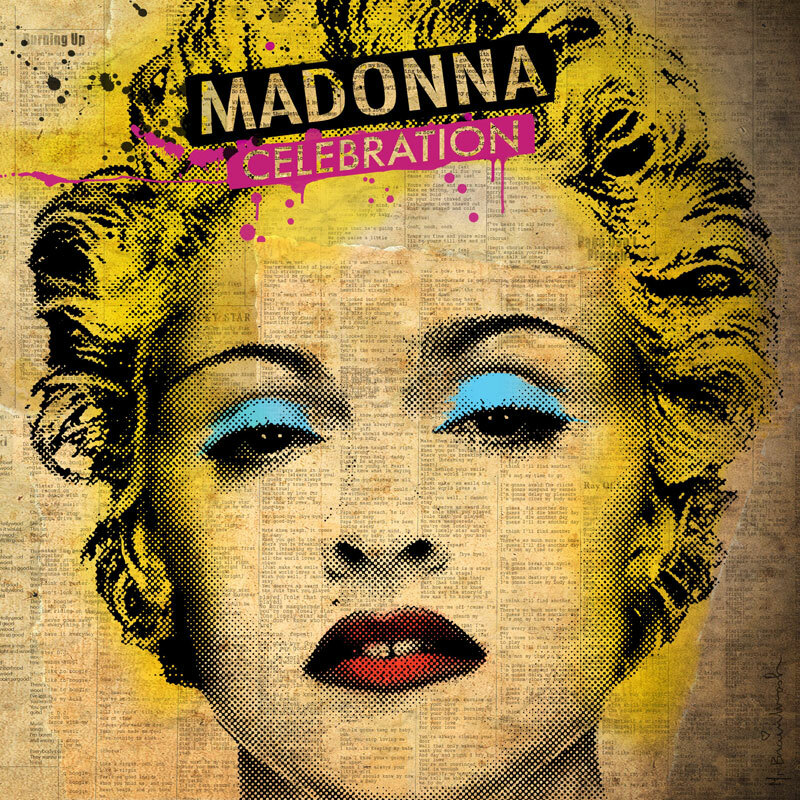 It was reworked by Madonna and Paul Oakenfold as an iTunes bonus track for the greatest hits album Celebration. The early demos surfaced online in September 2010.